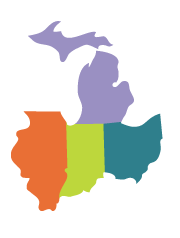 The Midwest Center for Rural Health was established in 1992 as a division of the Family Medicine Residency with the charge of developing a model rural training program for family medicine residents aspiring to practice in rural, underserved areas. In March 2006, this center was renamed in honor of Indiana's U.S. Senator, The Honorable Richard G. Lugar, who devoted his time and energy to addressing the healthcare needs of rural Hoosiers. The mission of the Lugar Center is to advance rural health through education, innovation, and collaboration. The Lugar Center has become recognized regionally and nationally for its work in telehealth. The center first began utilizing technology to advance rural health in 1999, with a patented store-and-forward computerized program called Ruralconsult.com. 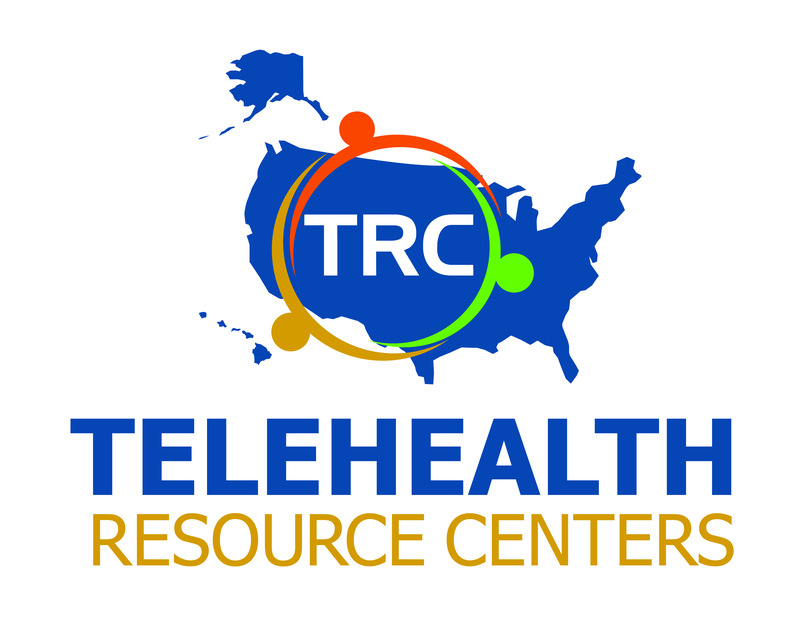 Since then, telehealth services at the Lugar Center have been further expanded through grant funding from the United States Department of Health and Human Services, Health Resources and Services Administration's (HRSA) Office for the Advancement of Telehealth (OAT). The Wabash Valley Rural Telehealth Network (WVRTN) was formally established in 2010 and has continually garnered national attention for its technological services and clinical processes that integrate evidence-based practice in order to provide patients with quality specialty care.